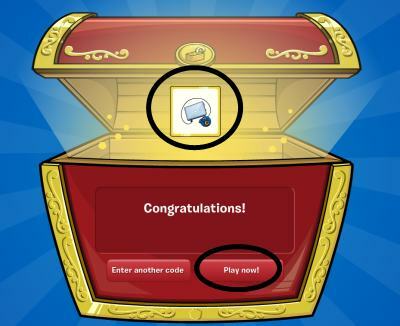 Club Penguin wants to give us other ways to play Club Penguin other than the computer. Recently they've come out with the two hit DS games... now they are coming out with a Wii game!!! It's called Club Penguin Game Day, and will hit toy stores in September. Apparently its a new way to play games with your friends. Click here to see the Club Penguin Game Day Pictures:). 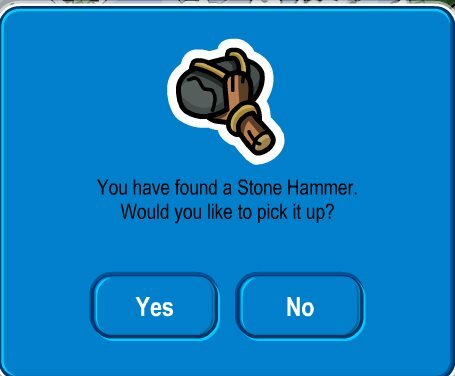 Also Club Penguin wants to hear about some other ways to play Club Penguin. I have an Ipod Touch, and Club Penguin is not compatable with the Ipod. I think it would be cool if they 1. Made a Club Penguin app, or 2. Made it so Club penguin is compatable with the Itouch:)!! So what do you think?